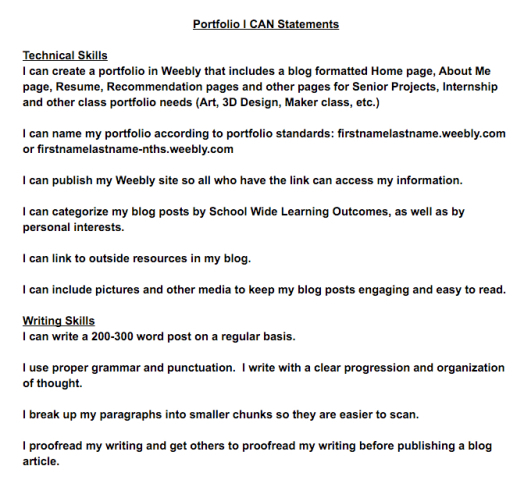 The I Can statements were designed to lay out basic expectations for what students will learn, cover and show mastery in after blogging during their New Tech career. 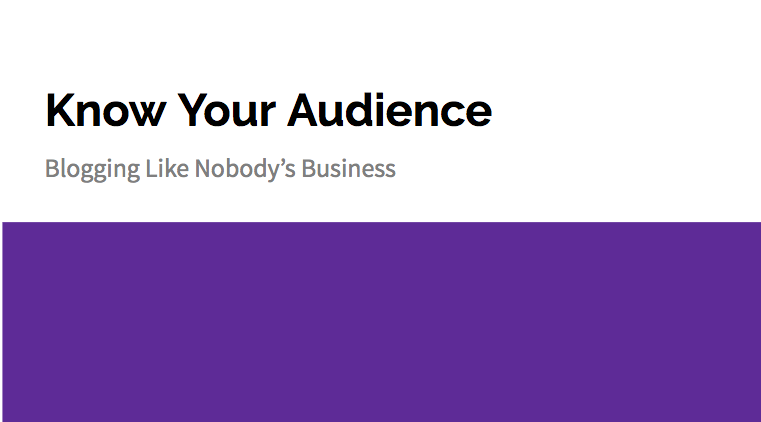 Click on the image below to see the entire document. 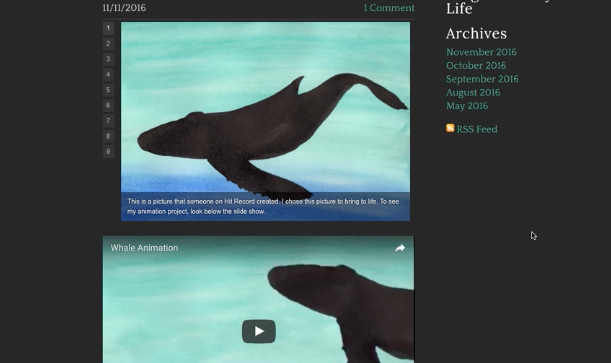 You can check out these student blogs to see what they are up to. The intention is that this poster will be hung in every classroom at New Tech. Using the Augmented Reality App called Aurasma, students will be able to point their phones at each icon and view a video about that topic.